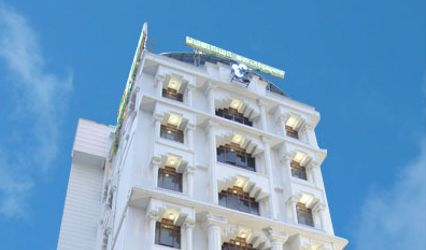 OYO Flagship, 559 Harshetha Residency ARE YOU A VENDOR? 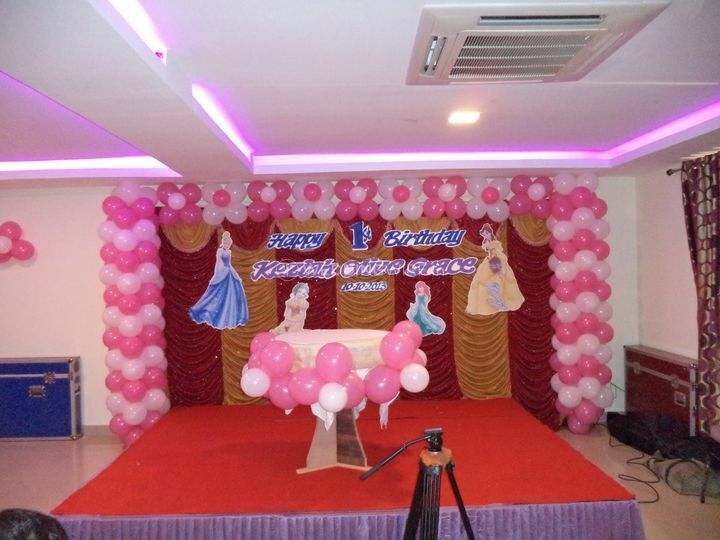 OYO Flagship, 559 Harshetha Residency has a banquet to accommodate 120 people and is ideal for you pre and post-wedding functions. They aim to understand and compete all your wants and desires to celebrate your wedding the way you have always wanted it to be. 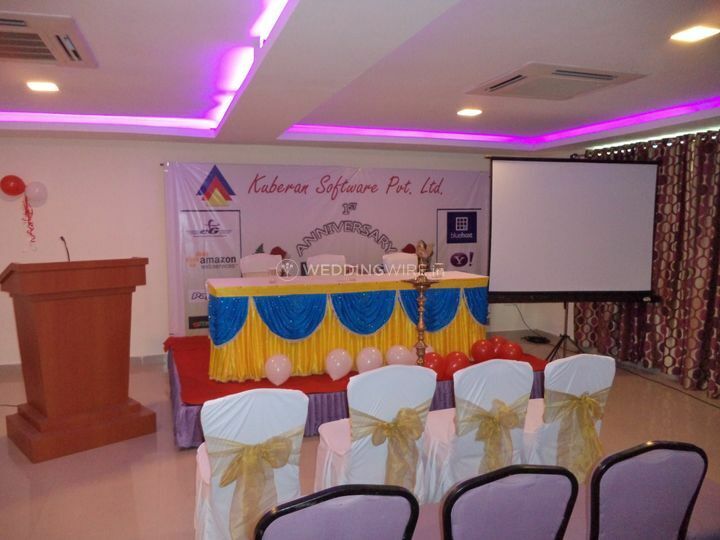 It offers a spacious banquet hall that is fully air-conditioned and fully equipped with all the modern amenities and facilities. 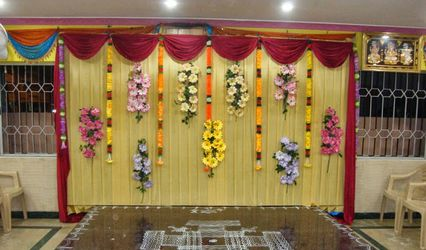 They also have a package of services taht they offer in order to give you an arrangement that you can enjoy. 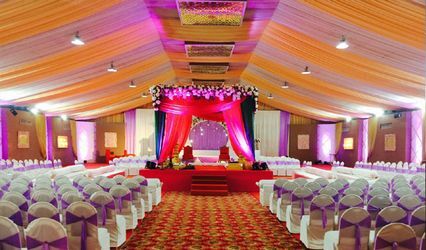 OYO Flagship, 559 Harshetha Residency has an in-house event management and coordinating team which will take care of all your specific needs. 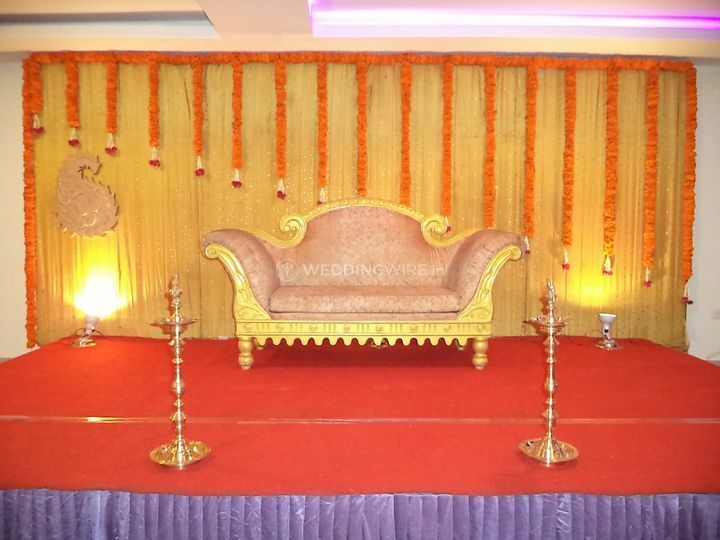 They also offer services like empanelled decor vendors to make your wedding venue look beautiful and fabulous, which will leave your guests startled.